If your call centre makes outbound calls, it is essential to comply with Ofcom’s updated guidelines. These guidelines have been updated to reduce the number of silent or abandoned calls received by the public, which can lead to worry or anxiety in some cases. Many do not understand what could happen if they do not comply to them. So what do you need to know? The Telephone Preference Service was set up in 1999 and has over 15 million phone numbers registered today. The DMA Code of Practice was published in 2001, closely followed by the Communications Act which was set up in 2003 to regulate outbound dialling operations. What causes silent or abandoned calls? 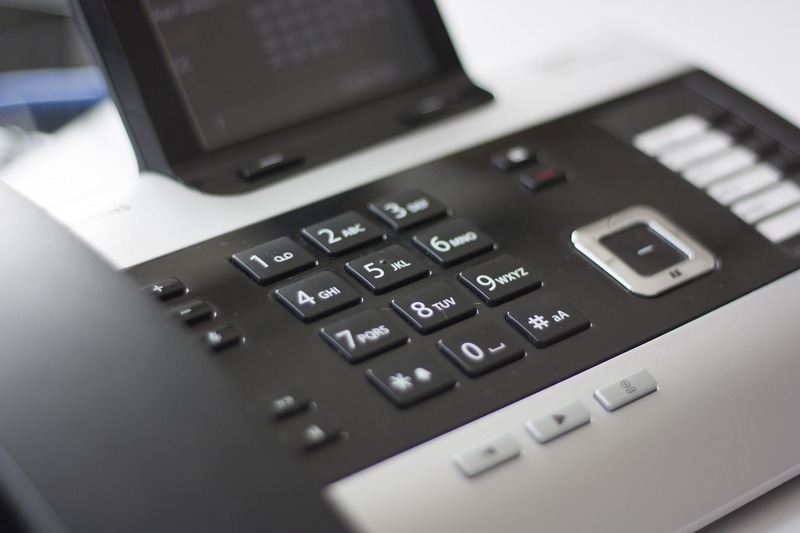 Some automated outbound diallers dial telephone numbers automatically and connect the customer to an agent as soon as the phone is answered, problems then occur if there are more calls connecting than there are call centre staff. The initial penalty for silent calls enforced by Ofcom was £5,000 and this was increased to £50,000 in March 2006. If you have already turned off Answer Machine Detect (AMD), then you are likely to be compliant. However, if you are still using AMD, you will need to make sure that you follow the guidelines carefully. Is new technology the solution? Technology such as Intelligent Voice Messaging (IVM) and SMS Text Messaging can easily push messages out to customers, informing them that their account is closing or payment is due, and once consent has been given for these messages it makes contacting them much easier. Web Chat offers a similar service, it has benefits of increasing leads and conversions through your website and can help gain greater intelligence about traffic on your site. Web Chat has been proven to be 30% more productive than handling phone calls, so this could be an ideal opportunity to review your dealing strategy and increase contact and list penetration rates. We hope this has increased your knowledge about Ofcom’s guidelines.